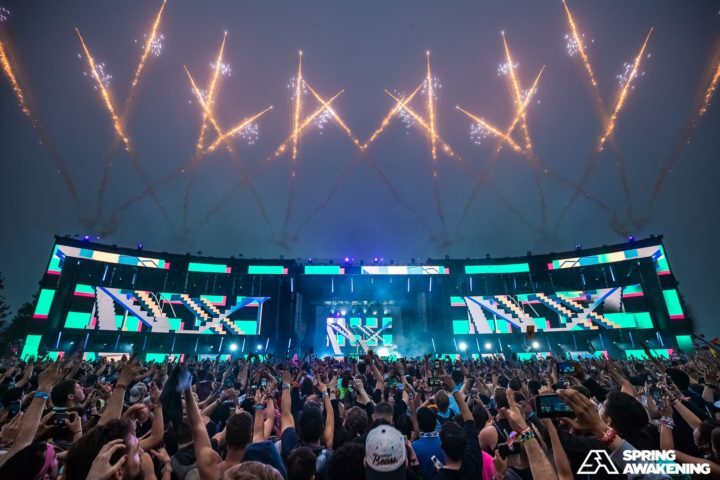 React Presents today announced dates and a new location for their flagship Spring Awakening Music Festival, set for June 7-9, 2019 at Chicago’s Douglas Park. Originally hosted at Soldier Field and most recently at Addams/Medill Park, the move to Douglas Park provides additional space and more convenient access to public transportation and parking. A new redesigned Solstice Stage is also in the works. Spring Awakening 2019 early-bird passes go on sale to the public at 12 p.m. CT on Tues., Nov. 13. Fans who purchased tickets via SeeTickets/Flavorus in 2016, 2017, and 2018 will also receive a special loyalty code for discounted 2019 passes, which can be purchased on Mon., Nov. 12.